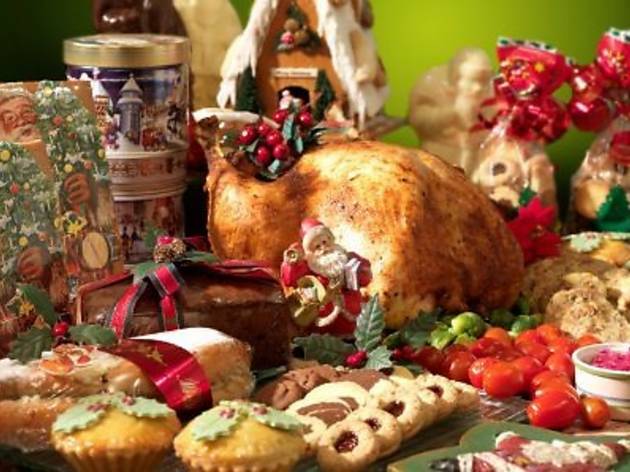 If your idea of a perfect holiday is to dine the day away, then Chatz Brasserie’s Christmas Day Marathon Buffet is the ideal gift for you. Both lunch and dinner are covered as diners can start the feast at 12.30pm and complete the meal at 10pm. 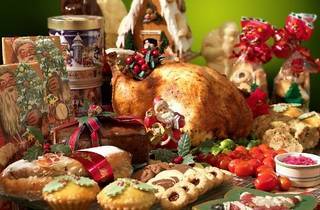 For patrons on a more modest diet, the four-hour Christmas Eve buffet dinner is also a tantalising offer.